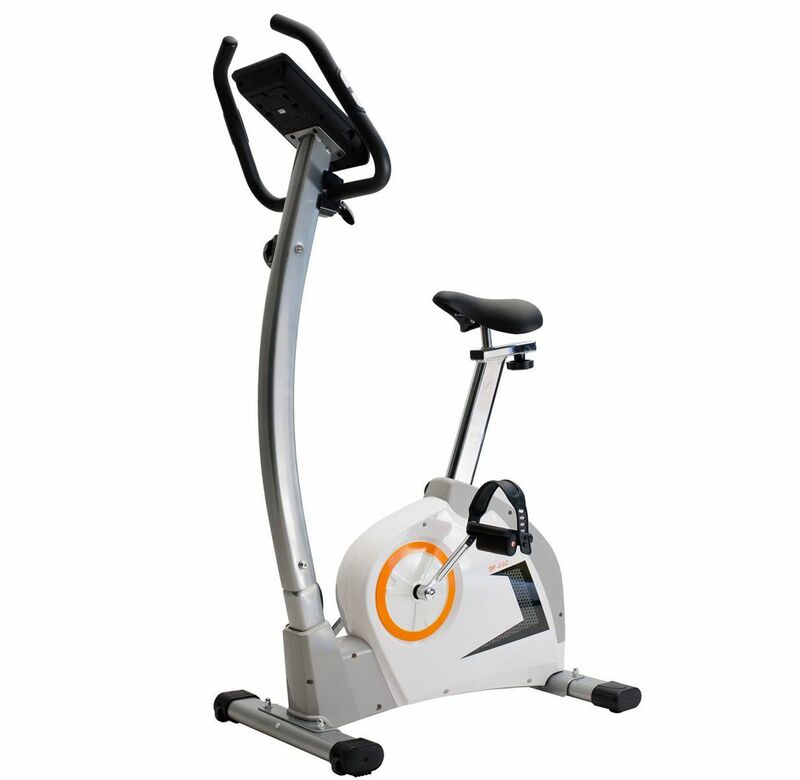 The M-440 is an entry level stationary bike, at a great price, but excels in its simplicity in use. 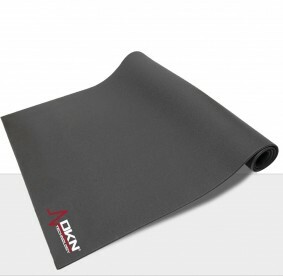 Compact, easy to handle and store away, designed for regular use, to keep your cardiovascular system in top. The toe strap non-slip pedals help provide a smooth ride with no slipping. Its low front entry also makes this bike a perfect match for people who need initial rehab. 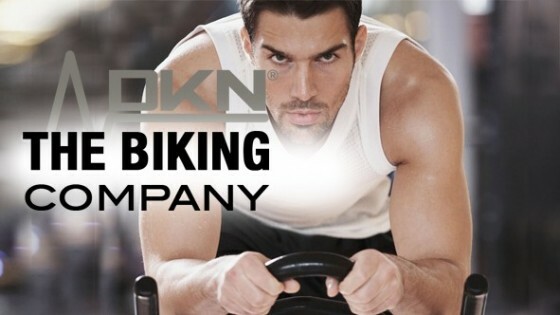 The M-440 is a great stationary bike for those just getting started. 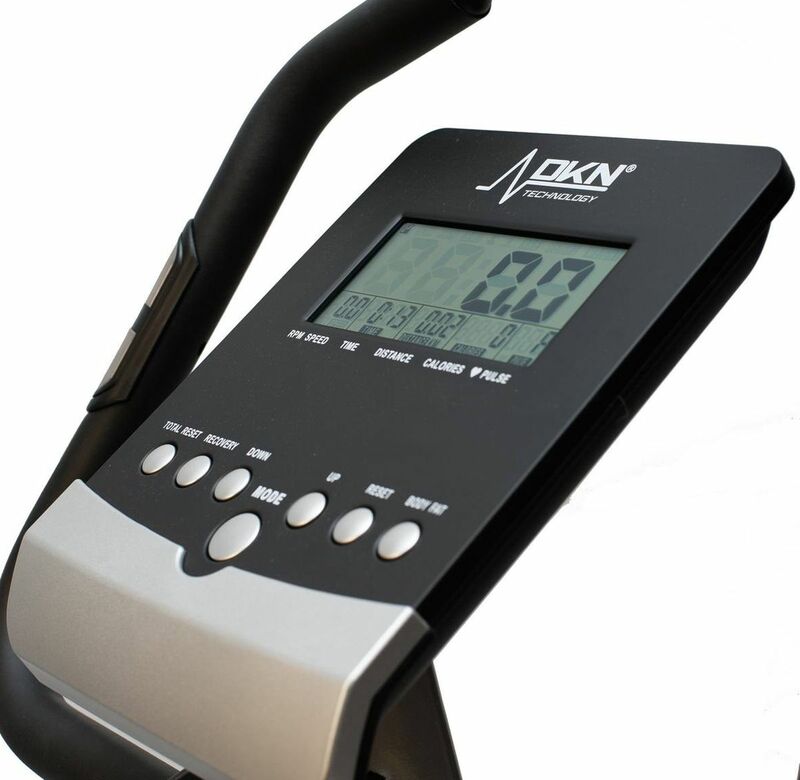 The large sized digital display is a simple to read training computer with settings for total distance, time, speed, calorie burn and pulse. The membrane buttons have a good feel and are easy to operate. 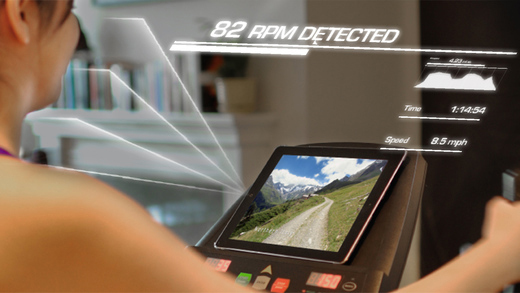 The bike comes standard with hand contact sensors for pulse reading. 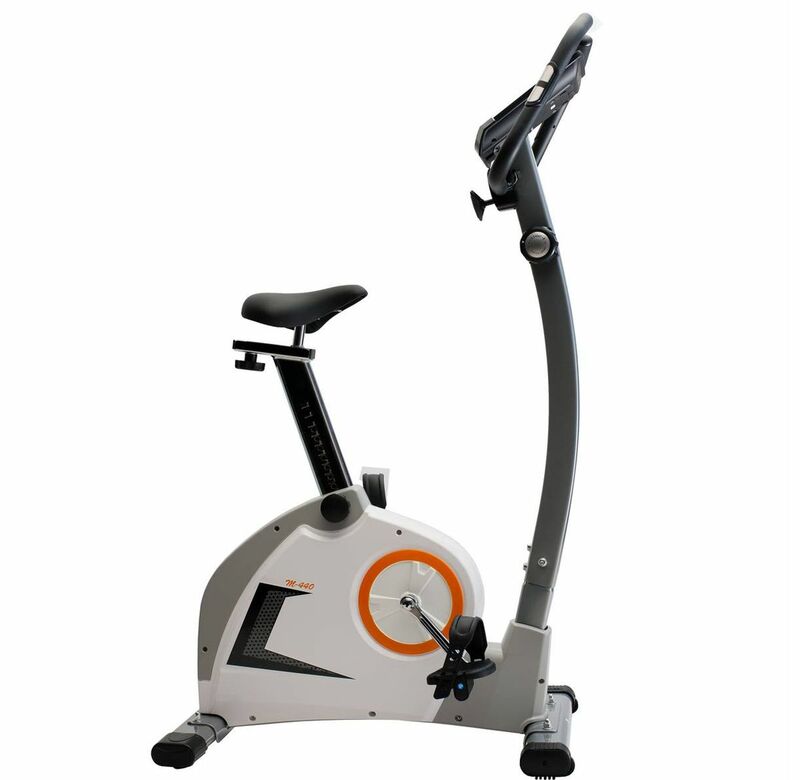 This bike is equipped with a manual-magnetic induction brake system, maintenance free, based on a 7 kg flywheel set. Resistance can be set in 8 intermediate steps. 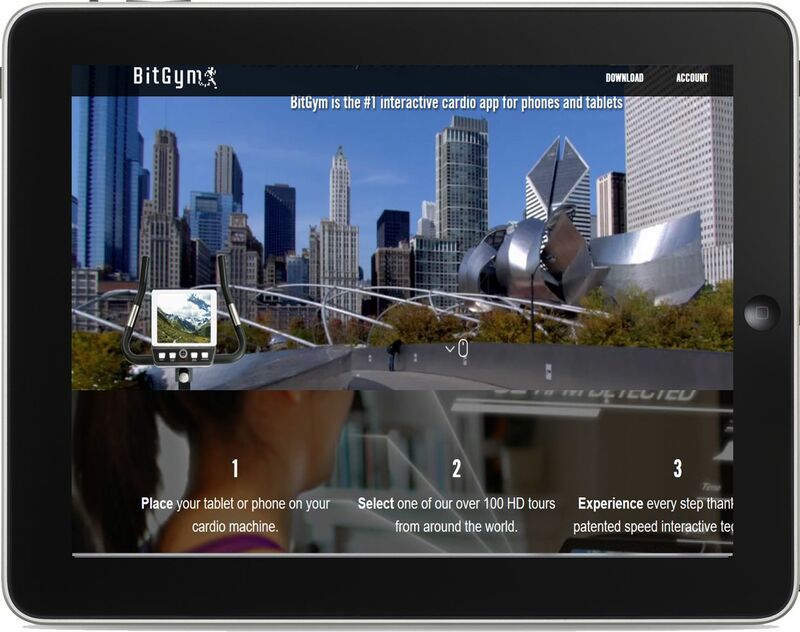 Try BitGym: Compatible with any DKN-Technology bike, elliptical, treadmill or rowing machine by simply playing your phone or tablet on the magazine rack or a shelf direct behind it. Stream or download each tour. Streaming gets you in action fast while downloading lets you work out even without wifi. 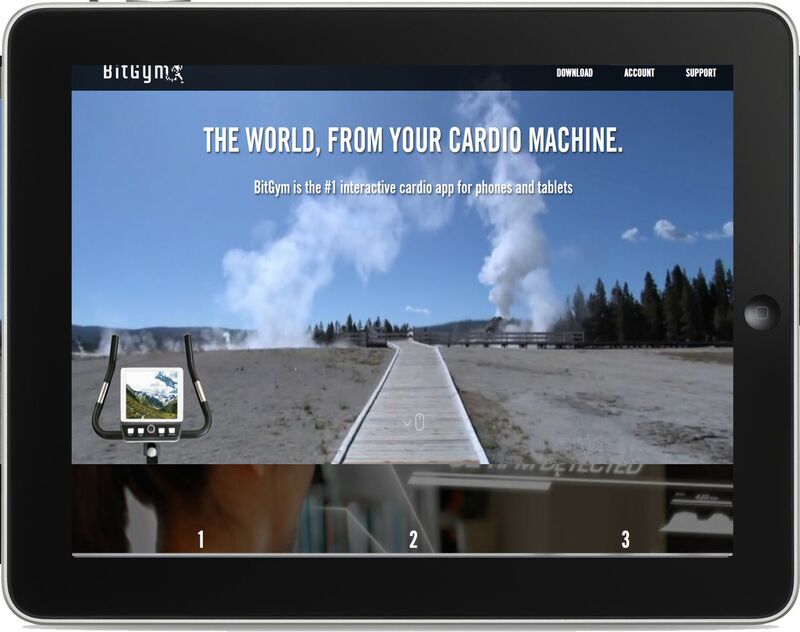 No hardware to configure - BitGym uses a patented tracking system utilizes the front camera on your phone or tablet to “see” your exericse motion. 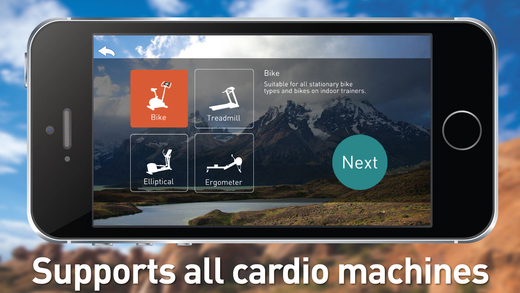 Keep a log of your steps, cadence and calories inside the app as well as export data to Apple Health and others.